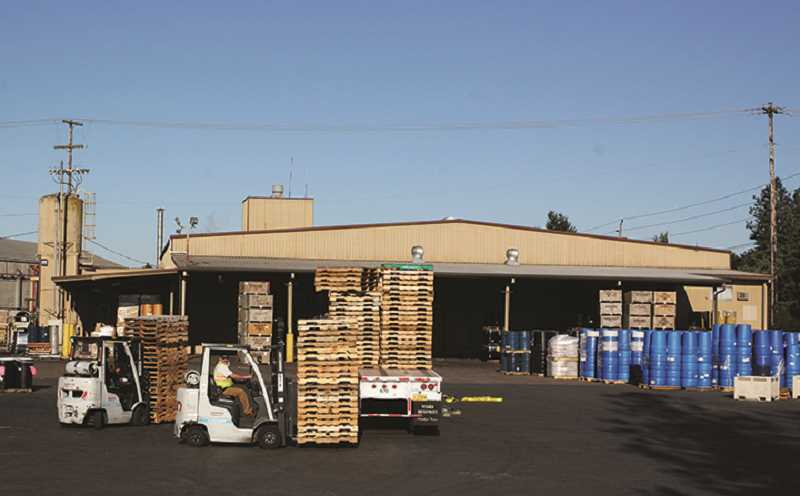 The Woodburn Tree Top, Inc. fruit processing facility, which was scheduled to close earlier this year, will remain open and retain about 45 employees, a company spokesperson said. The company announced last September that it was planning to close the plant, which is located at 1440 Silverton Road. The company originally decided to close the plant after hiring outside consultants to review how efficiently the company is utilizing its seven fruit processing facilities. The plant was scheduled to close in mid-January 2017. Now, the plant is remaining open, though with fewer employees than it had before. "After further analysis Tree Top has decided to maintain some of its fruit production at its Woodburn facility," Tree Top spokeswoman Sharon Miracle wrote in an email. "The ongoing fruit production will be handled by the company's same skilled crew and we'll maintain approximately 45 employees at the facility." When the closure was announced last year, the plant had 60 full-time employees and as many as 100 employees working during its peak seasons. Tree Top has not commented on what production will continue at the facility. Before the closure was announced, the facility processed about 10,000 tons of raw fruit into fruit pouches, single strength purees, puree concentrates and some dried fruit flakes each year. Fernando Medina, a Woodburn resident who's been an employee at the plant since 2009, said that until recently it looked like he would soon be out of work. "This is positive news. I'm super happy," Medina said. "A lot of families would have been affected." Medina said employees were originally told they'd be employed through March 31 and were given a severance package. He said that since the company announced the plant's closure, a number of key employees left and found other work. Medina was first hired at Tree Top through a temp agency before coming on full time. "It's a good job," he said. "It's a great company to work for with solid values." Lindsay Keefer contributed to this article.